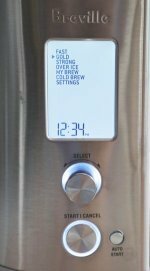 Our review of a light-roast Peru Cenfrocafe, from Driven Coffee. Many thanks again to the folks at Driven Coffee who have sent us more of their coffees to try. Previously we had tried and liked both their Costa Rica and Ethiopia Sidamo coffees. 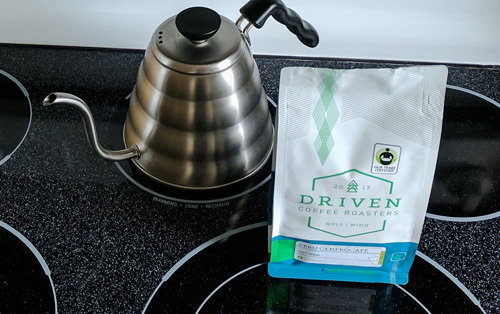 Driven Coffee is based in Minneapolis, and has a hands-on approach to sourcing, roasting and brewing their coffees. As I mentioned in one of those earlier reviews, I like that they choose to use a relatively low-tech-roaster - a small batch Probat Roaster. I’m a big fan of low-tech coffee. Less tech and more hands-on skill. Something else I found out just recently is that if you really want to get to know these guys, you should follow them on Instagram. I like their website. 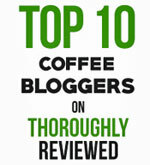 Great info, and you can order their coffees direct. But if you want to get to know the team behind the company, I find their Instagram photos and stories provide a great window into the lives of all the people involved. Anyway... back to this Peru Cenfrocafe coffee they sent us. This is a Fair Trade Certified coffee and light-roasted. 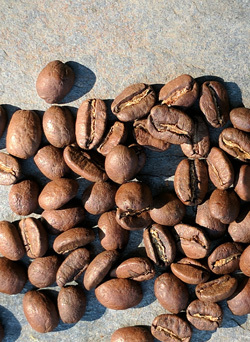 Light roasted Peru Cenfrocafe coffee beans, but close to medium-roasted. That said, from the look of the beans, I’d say they’re at the “medium” end of light. Almost dark enough to be called a medium-roast. As always, we ground the beans immediately before brewing in our trusty Bonavita brewer, and left it to sit for a few minutes before tasting. This is a light coffee, not heavy in the mouth. However, it doesn’t suffer the “thin” taste you sometimes get with a lighter roast. There is plenty of body and flavor here. Sweet, but not too sweet, with a touch of caramel, some floral tones and a hint of berries. 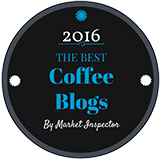 This is a great coffee and beautifully roasted. It’s hard to hit that spot where you keep the body light, but without losing flavor. Drive Coffee have nailed it with this Peru Cenfrocafe.